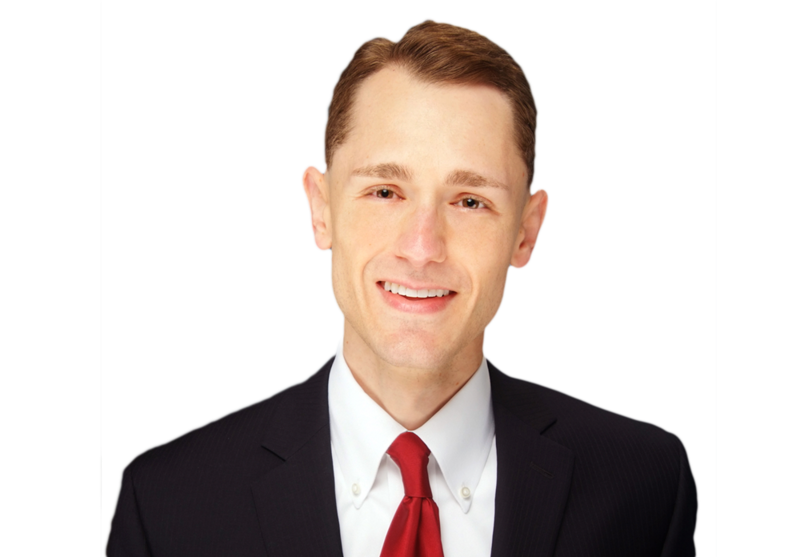 Michael focuses on corporate, employee benefits, and tax matters. He assists clients with business transactions, ERISA compliance, and tax issues affecting both companies and individuals. Prior to attending law school, Michael was employed by the State of California as a tax auditor.